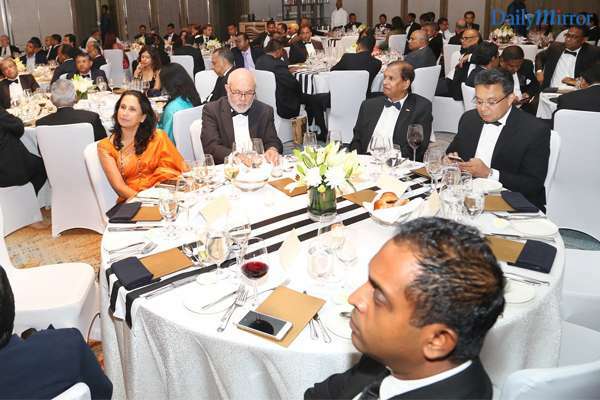 The 38th Annual General Meeting (AGM) of The Sri Lanka Association of Inbound Tour Operators (SLAITO) was held on 3rd August 2018 at the Shangri-la Hotel in Colombo, followed by an elegant Black Tie Sit Down Dinner and Dance. 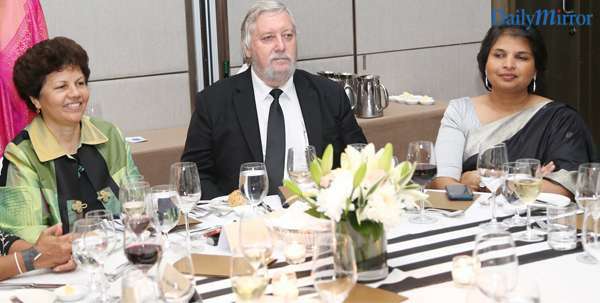 The evening celebrated the success of SLAITO’s endeavours during the financial year under review while raising a toast to another successful year ahead. 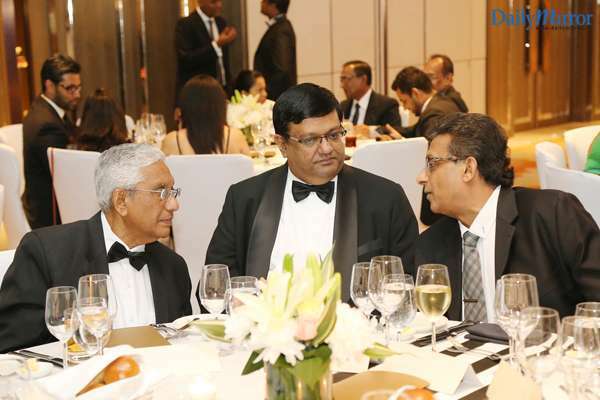 The event was graced by Hon. 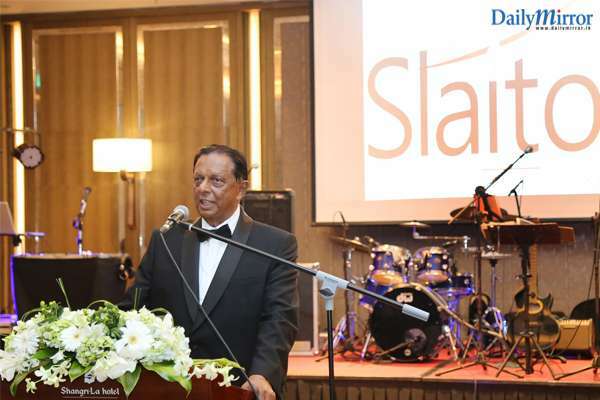 Minister John Amaratunga, Minister of Tourism Development & Christian Religious Affairs, who acknowledged SLAITO’s achievements in his speech while mentioning that he looks forward to working closely with the association to take the tourism industry forward. The Executive Committee for the year 2018/19 was announced on the occasion. 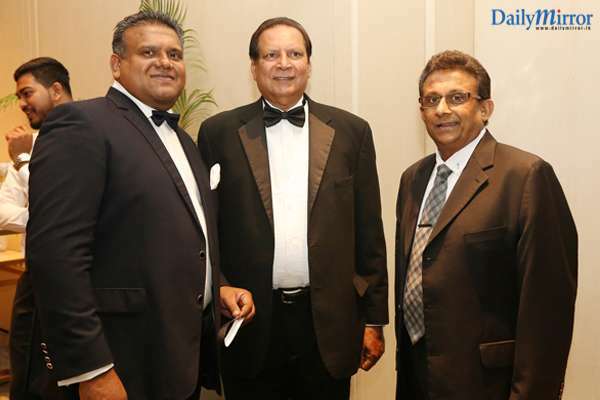 The office bearers for the year ahead would be headed by Harith Perera as President and Nalin Jayasundera as Vice-President of SLAITO respectively. The rest of the Executive Committee includes Nushani Ediriweera - Hony. 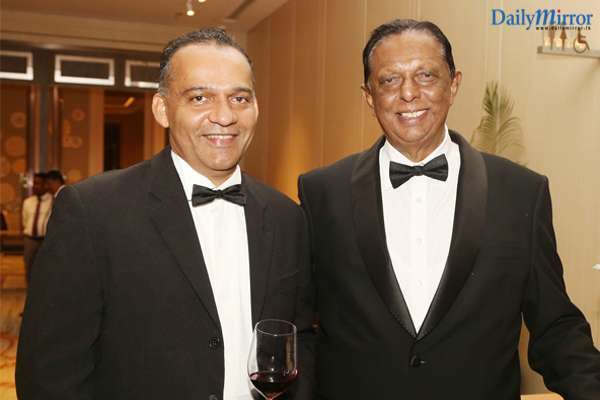 Secretary; Gayangi Wirasinha – Treasurer and Devindre Senaratne – Immediate Past President. 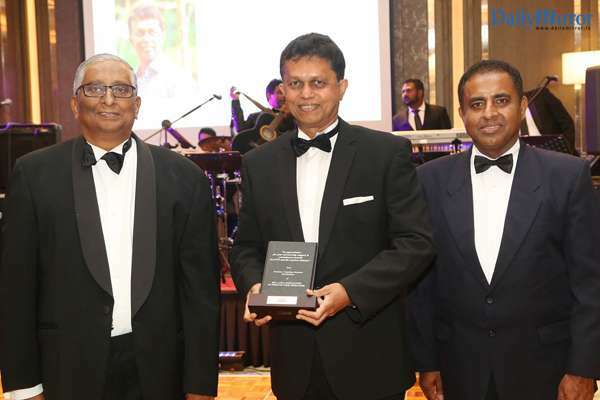 Other committee members are Mahen Kariyawasan, Chandra Wickremasinghe, Nilmin Nanayakkara, Shiromal Cooray, Tilak Weerasinghe, TMF Packeer, Yolande Anne Hansen, Bilal Mohamed, Nishad Wijetunga, Shanitha Fernando, Amith Sumanapala, Shamali De Vaz, Nalaka Amaratunga, Anuruddha Bandara and Charith De Alwis. 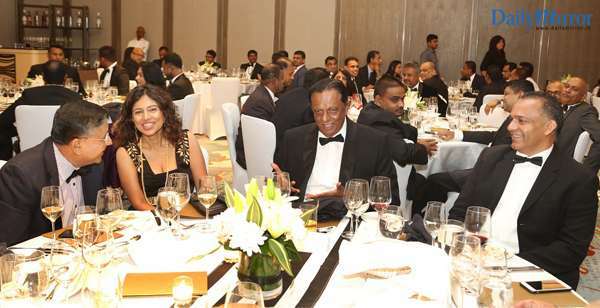 As the apex body for in-bound tourism and established to promote and foster the rapid and long term growth of tourism in Sri Lanka by providing and maintaining a high standard of excellence in the services provided for the comfort and convenience of the tourist in all aspects, the Sri Lanka Association of Inbound Tour Operators (SLAITO) champions industry causes.